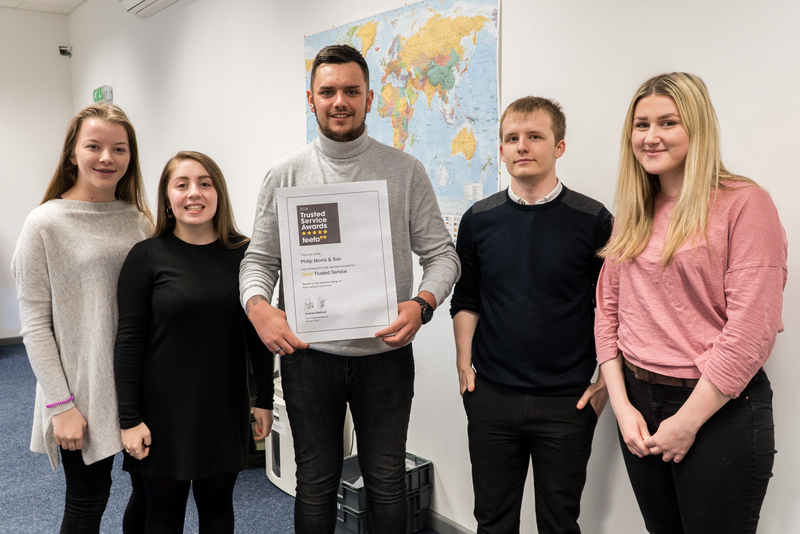 Home Company News Philip Morris and Son Scoop Up Another Gold Feefo Award! Philip Morris and Son Scoop Up Another Gold Feefo Award! We’ve gone and done it again! We’ve scooped up yet another Feefo Gold Trusted Merchant award! We may be a small independent business, but we thrive on the quality of service that we offer our customer. Philip Morris and Son have a wide customers base that has expanded outside the borders of Herefordshire to as far as Poland and Sweden. Not only do we deliver products to people nationally, but we also send packages to parts of the EU on a daily basis. All Feedback Is Good Feedback! Never be afraid to tell us what you think… It is exceptionally important for us to receive feedback from our customers. It is this information that helps us to improve and move forward as a company. Feel free to leave us a review at any time, whether positive or negative, just visit our website and tell us how you feel. Our hard working customer service team are here to answer your calls, emails and live chats between the hours of 8.00 am – 5.30 pm. At the present we have 5 magnificent team members who are always willing to help our customers with day to day queries. No matter how busy we get, even during the frenzied Christmas period, we always try our very best to have someone on hand to help. Fun? It’s true, Feefo aren’t just about the nitty gritty reviews. They also have a human side, which they most definitely aren’t afraid to show! Their fantastic Marketing Team are always posting quirky photos and statuses on social media. If you follow their lives streams on Facebook, Twitter, Instagram etc. then you will know what we mean. Most importantly their feedback service is completely user friendly. 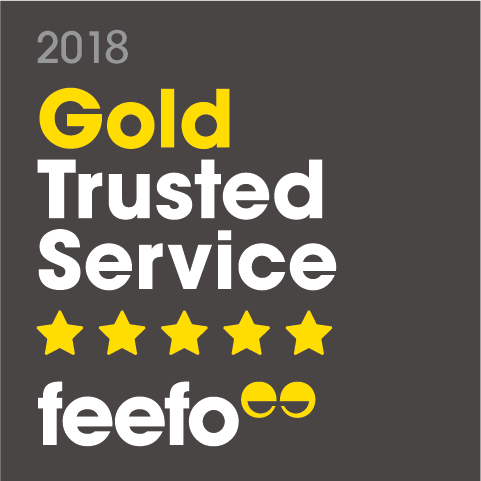 Our first Feefo Gold award was given to us back in 2013, when we averaged a 96% overall customer service rating, we couldn’t have been happier. That was until we exceeded our overall averaging in 2015/2016, reaching a whooping score of 98%, now that is definitely something to be proud of! Thanks to your superb feedback in the past year, we are currently ranking a positive average of 96% on our Service rating, and an average of 96% on our Product rating. If you ever want to leave us a review, then head on over to our website and leave a comment and a rating. As the social butterfly in the Marketing department, I will be keeping you in the loop with all the news and exciting things happening here at Philip Morris & Son! 2016 Award, Customer Feedback, Customer Service, Feedback, Feefo, Feefo Gold Merchant Award, Philip Morris, Positive Reviews, Reviews. Bookmark.